Below are a few of Wilson’s favorite places and friends! 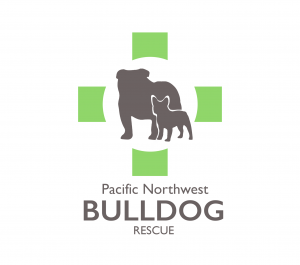 PNBR is a wonderful non-profit organization whose mission is “to rescue, rehabilitate and re-home English bulldogs in need.” PNBR is comprised solely of volunteers who nurture and foster these dogs as well as provide education and training. Its goal is to place healthy and happy English bulldogs into forever homes. Dr. O’Hanlon and his wife, Kathie, have volunteered for PNBR since 2004. Not only did they meet Wilson through PNBR, all three of their current Bulldogs are PNBR rescues! 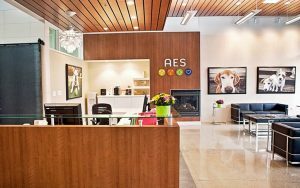 Award-winning local pet photographer, Julie Austin, is the talent behind the gorgeous pet portraits which adorn our lobby, examination rooms, rehabilitation room, and website! Please stop by our hospital for a tour of her beautiful work. Courtney, the owner of Carolina Pet Pantry, also runs Bullies 2 the Rescue. 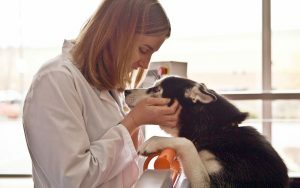 She is very knowledgeable about pet nutrition and common behavioral issues. Many of CPP’s high-quality products are Wilson tested and approved! 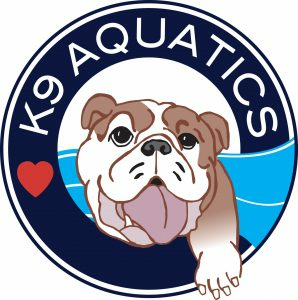 K9 Aquatics, located in Sammamish, is a beautiful, warm-water spa for dogs! 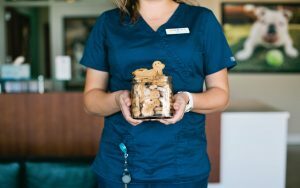 The owner, Sandy, is one of the most caring and well-informed pet parents we know! Wilson loved his weekly swim sessions at K9 Aquatics! “With respect and compassion for all animal life, MEOW Cat Rescue promotes lifelong relationships between people and companion animals, providing shelter and care for each precious life until adopted into a forever home.” AES is honored and humbled to work with MEOW’s dedicated team of volunteers who work tirelessly to help cats (and dogs!) of all ages and needs. 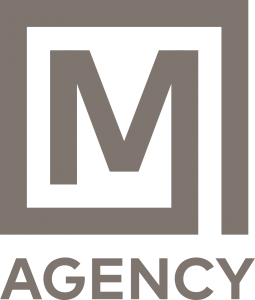 M Agency is our full-service marketing partner. 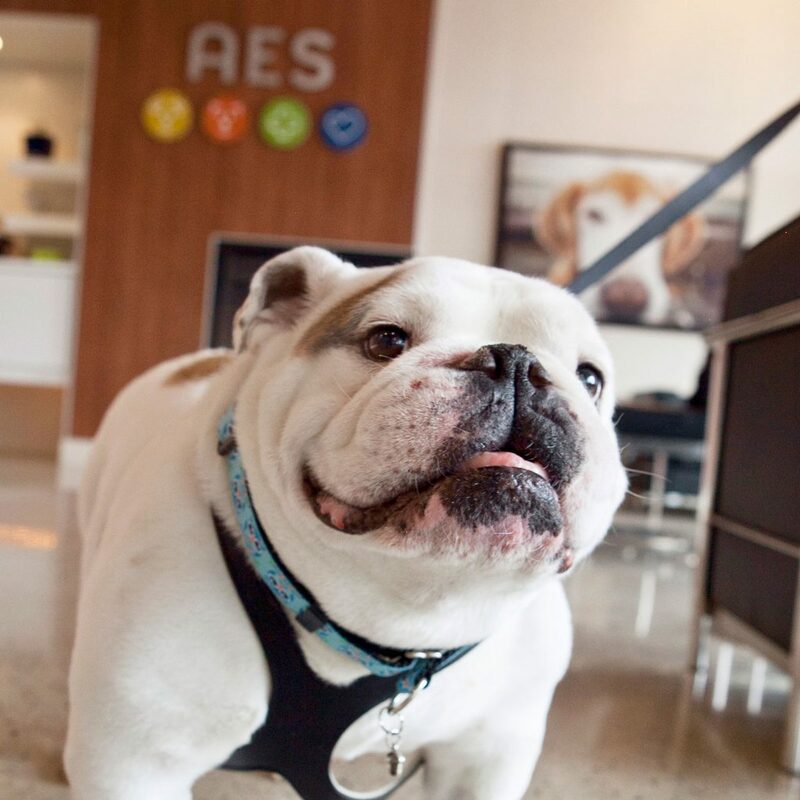 Like AES, M Agency is locally owned and comprised of talented, pet-loving individuals!